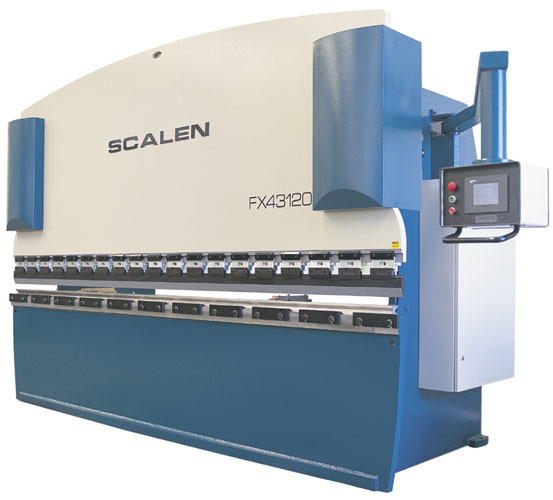 SCALEN Press Brakes have been designed for industries, which demand quality and precision. 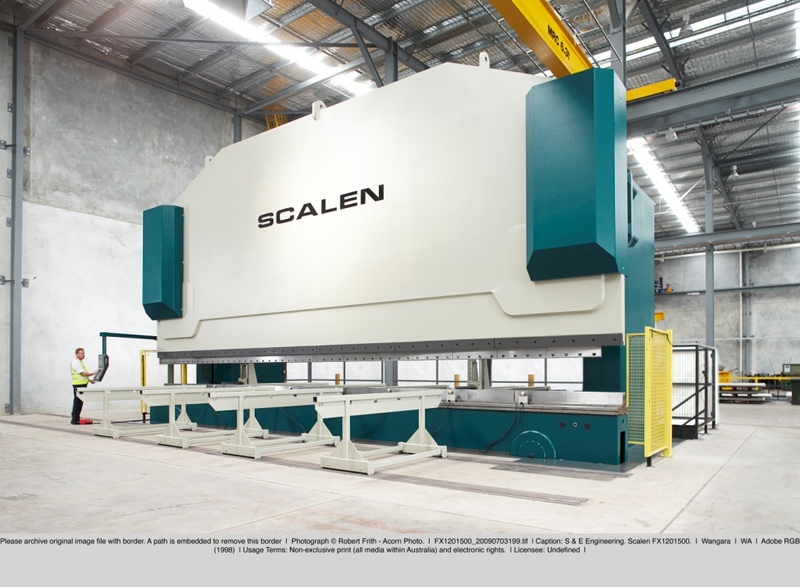 After 50 years of manufacturing presses we have constantly improved our frame rigidity and bending performance to be in the highest class of durability and precision. This experience has allowed us to optimise our manufacturing technique to produce a high qualiity technologically advanced product with testmonies from many satisfied customers World Wide.